John (Jack) Hockridge (call him Jack, he asks) is a native of North Adams, a graduate of Drury High School and S.U.N.Y at Brockport. 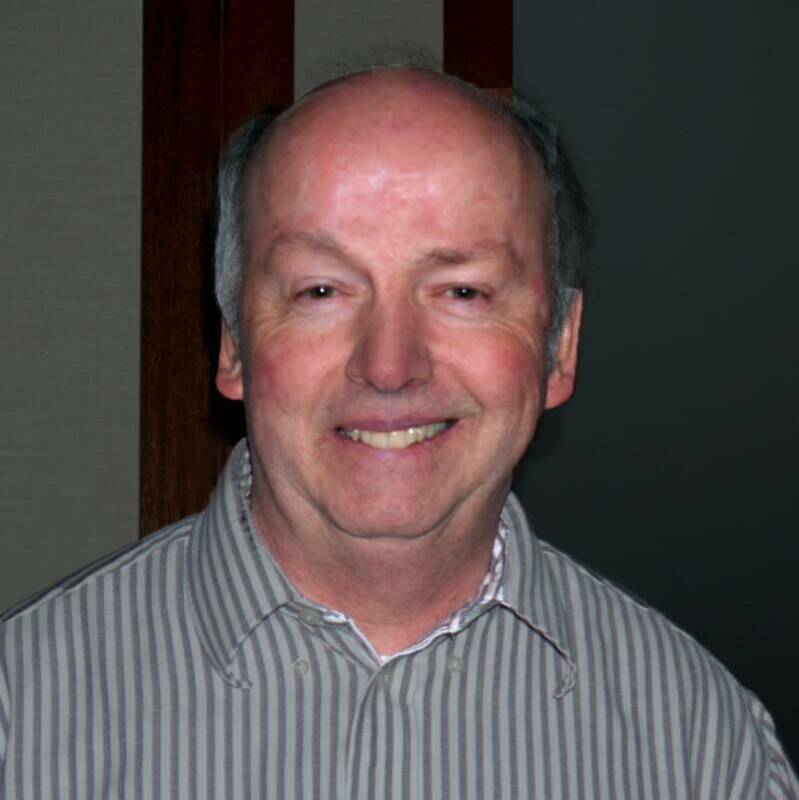 Since 1973, he has been owner of New England Weather Associates, a meteorological consulting service to many commercial contractors, ski areas, power companies, and others financially & operationally impacted by the weather. He began this career next door with offices at the Harriman & West Airport and now does the same at an office at home in North Adams. Since the consulting business doesn’t keep him busy all day (a day that starts at 5 AM), he has been able to mix in some additional responsibilities. He is Parish Administrator at St John’s Episcopal Church in North Adams, a member of the North Adams School Committee, Founder and Vice-President of the Northern Berkshire Community Tennis Association, Inc.(after serving five years as President), a Trustee of the Episcopal Diocese of Western Massachusetts – and now Office Administrator of Congregation Beth Israel. He chaired St John’s recent successful Capital Campaign and has served as St John’s Senior Warden. Jack and his wife, Andrea, have two children – Matthew, age 23, a graduate of Bentley College and a project analyst at Deloitte in Boston, and Meagan, age 20, currently a junior at Bentley. Andrea administers finance, payroll and benefits at MASS MoCA. Jack is very happy to have been chosen as Congregation Beth Israel’s new Office Administrator, and looks forward to meeting everyone over the next few weeks. Please drop in and say “hi”! His office hours are 10 to 2, Monday through Friday.